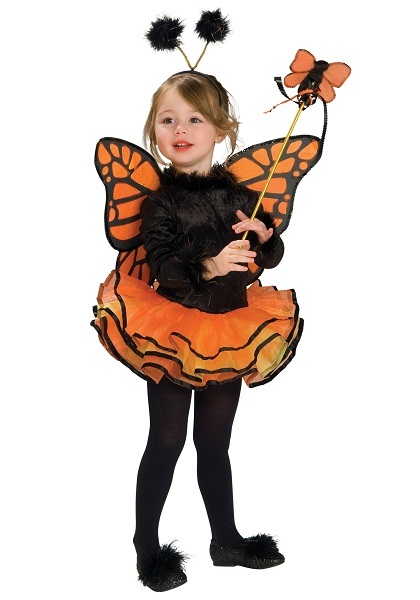 The butterfly is a winged insect that comes with beautiful vibrant colored wings. 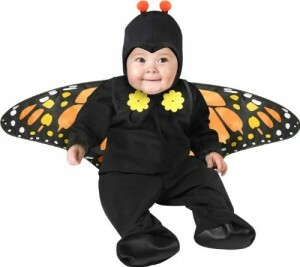 They are surely a magnificent work of nature’s art, also known to be a symbol of hope and happiness. 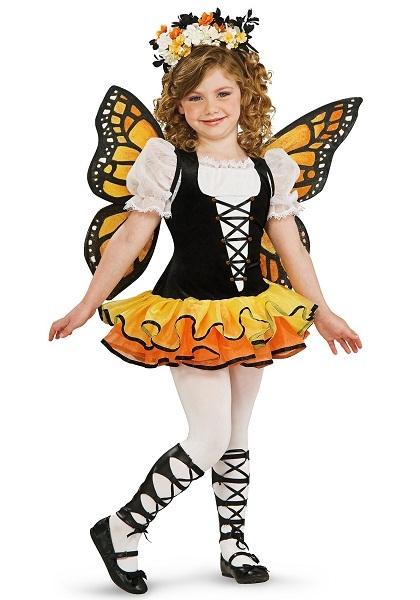 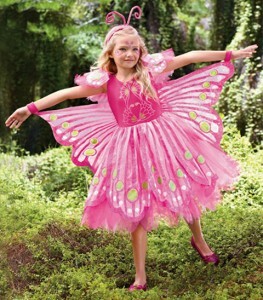 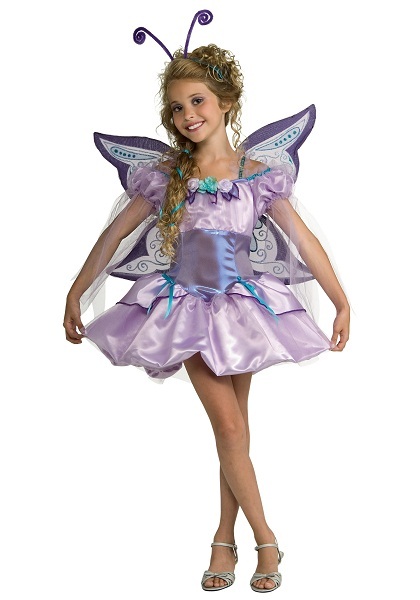 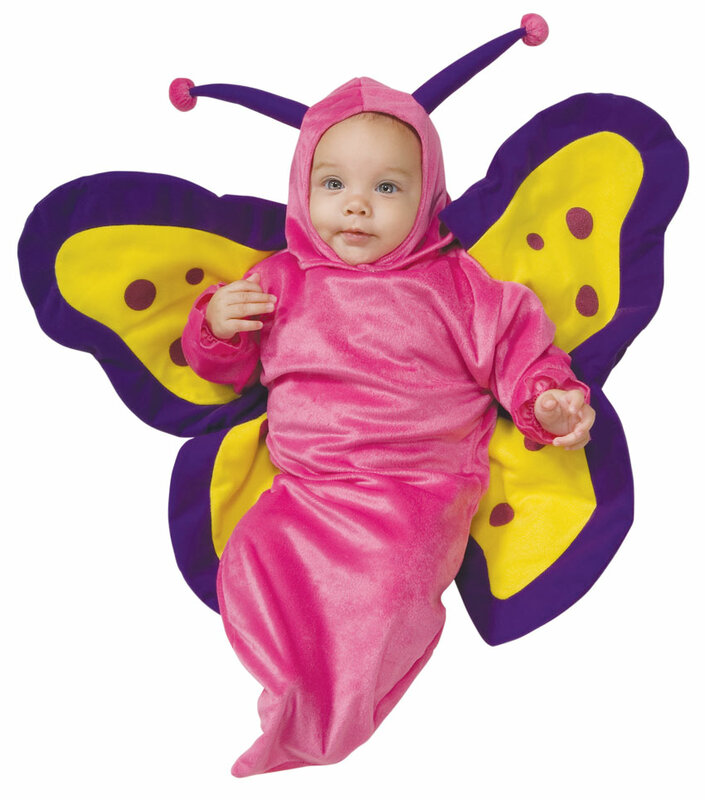 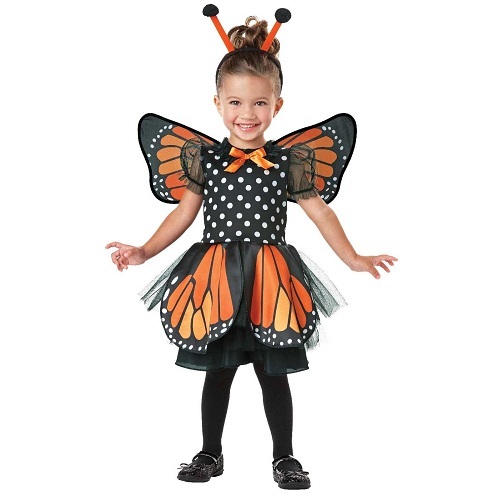 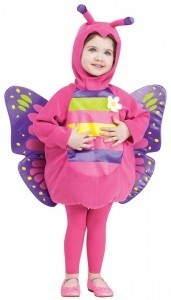 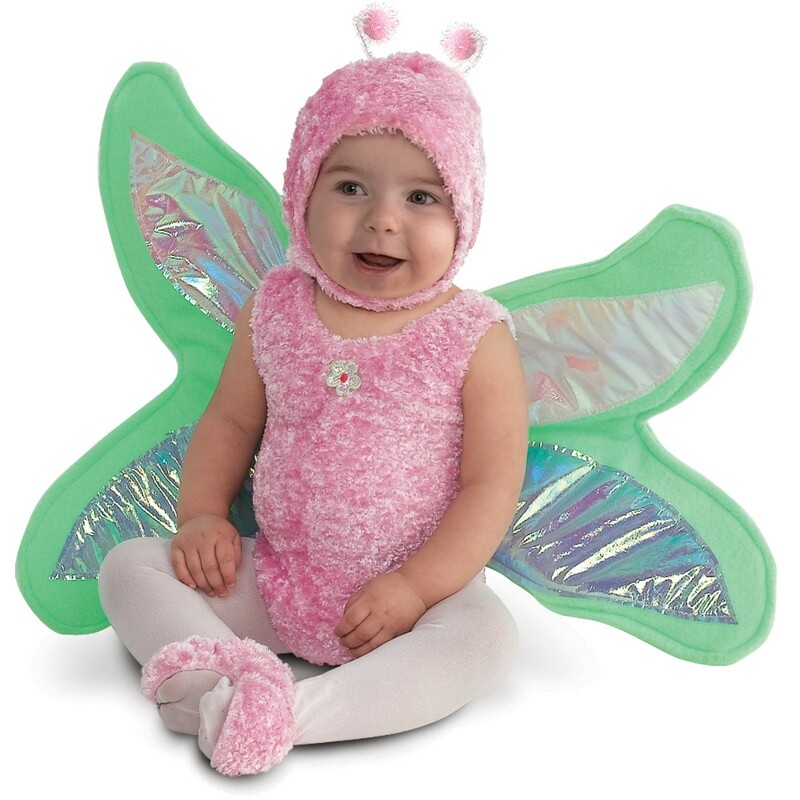 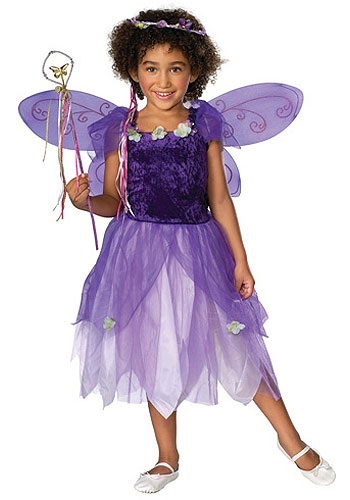 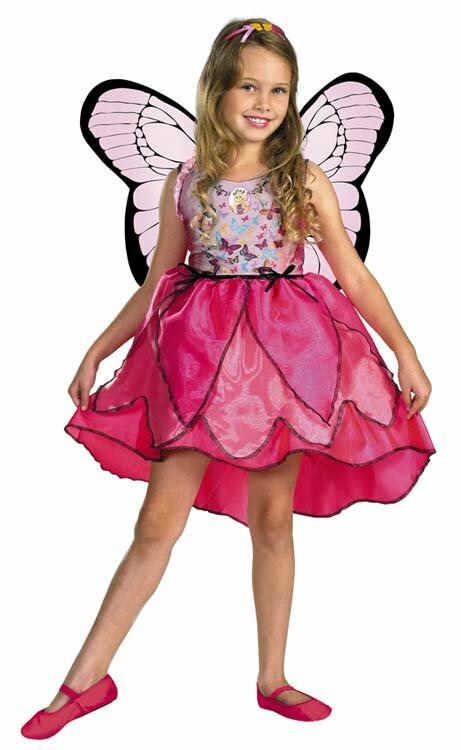 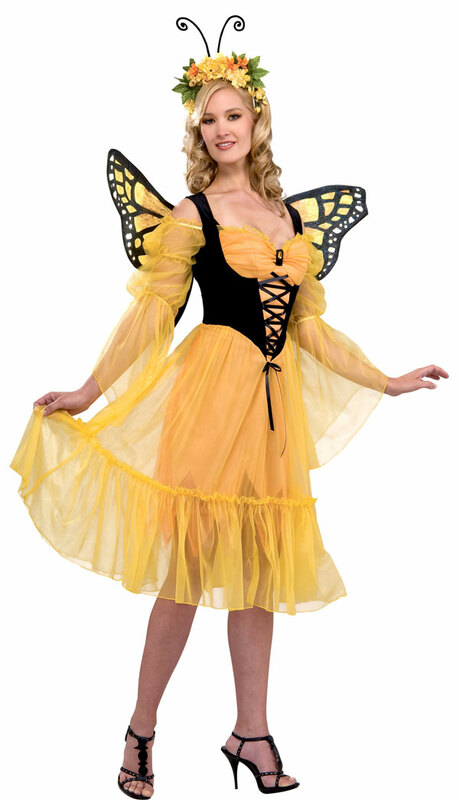 The butterfly costumes come in a host of color patterns including flowery skirts, lovely frocks for toddlers and children as well as tutu-styled skirts and bodycon outfits for women. 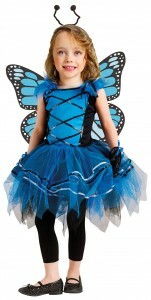 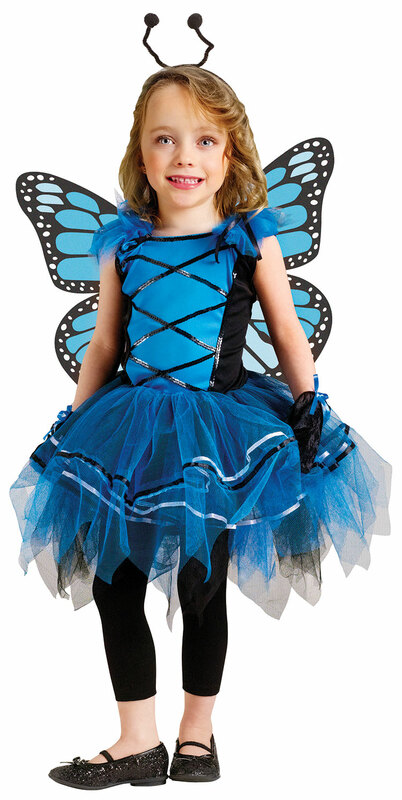 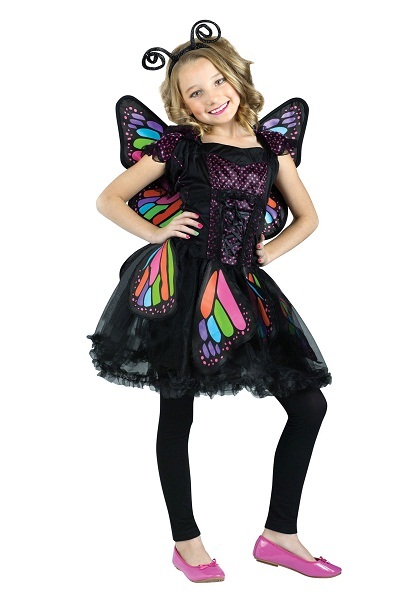 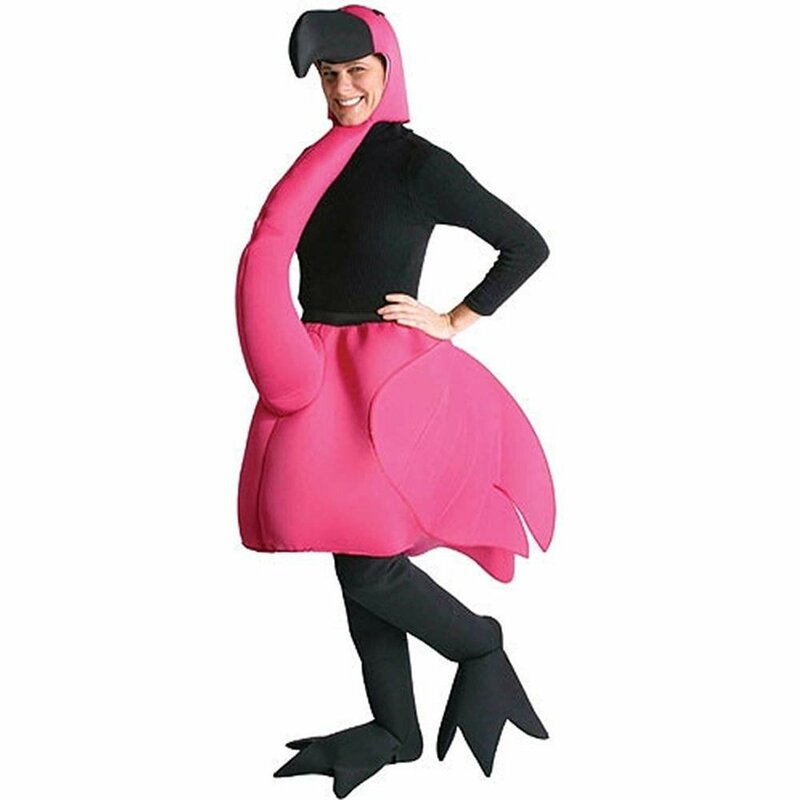 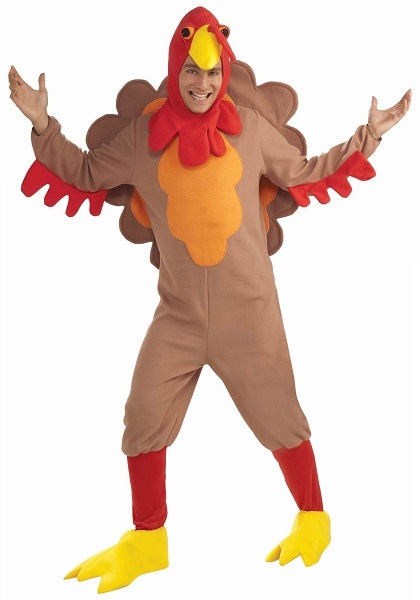 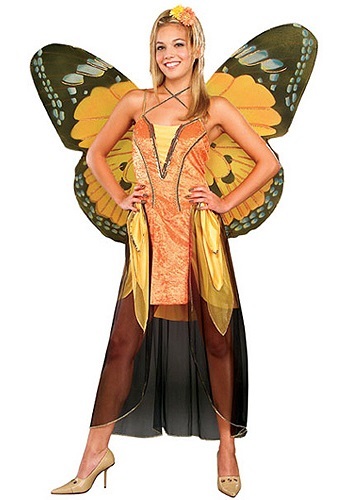 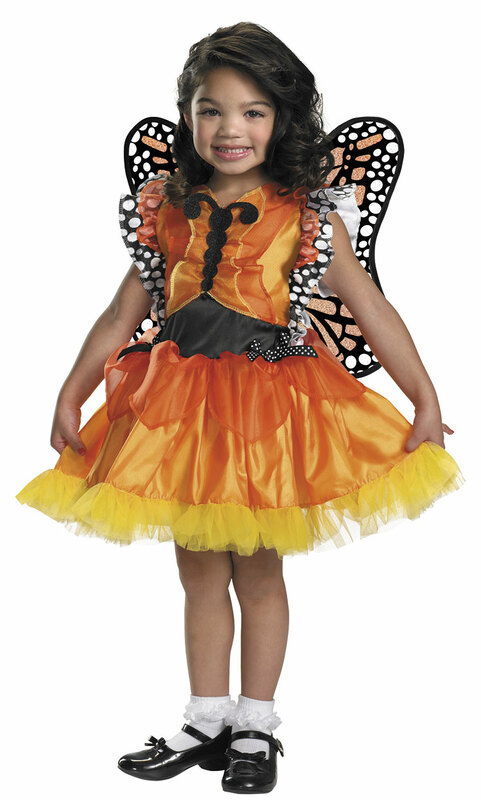 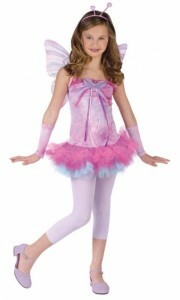 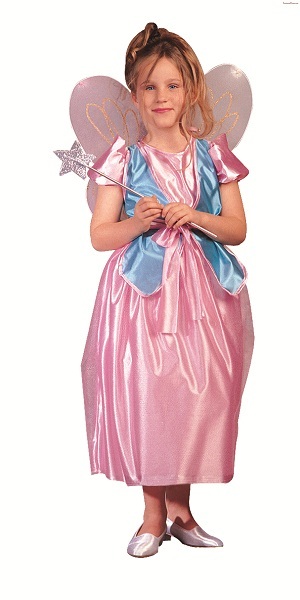 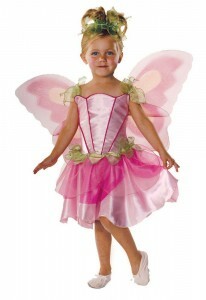 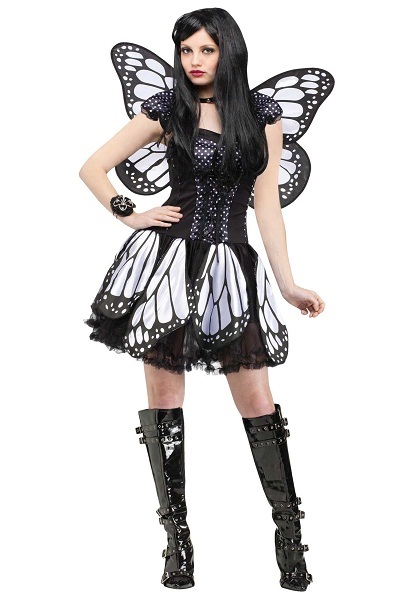 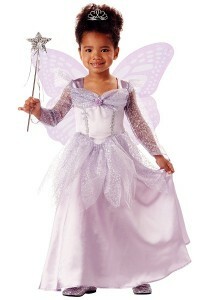 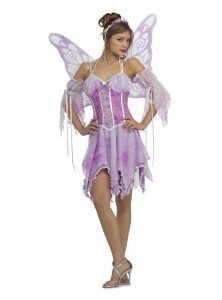 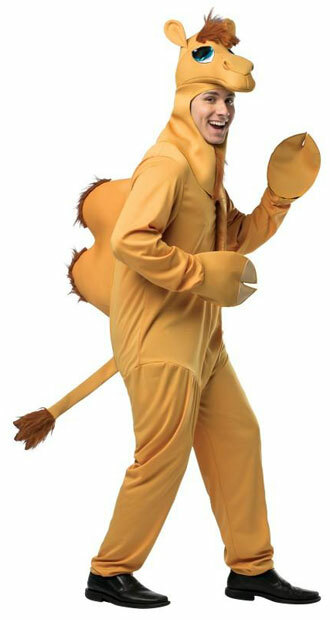 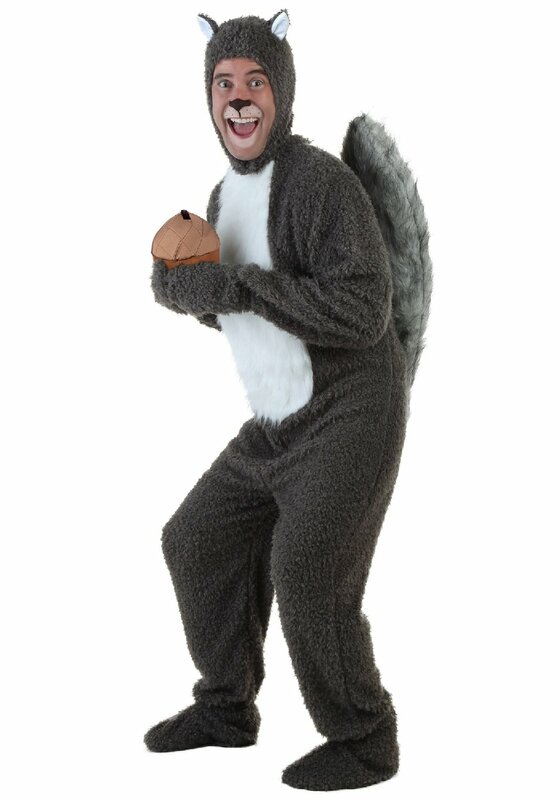 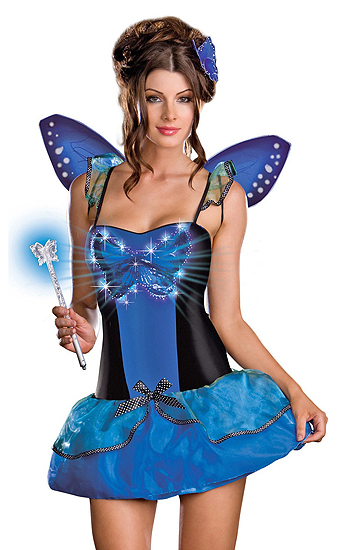 This winged dress is the appropriate choice for children’s fancy dress competition as well as for Halloween.